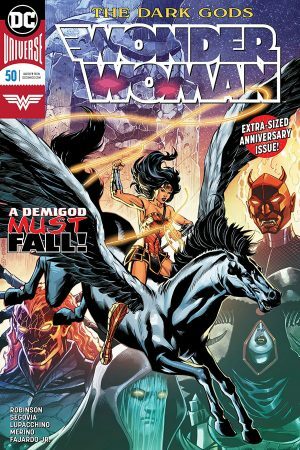 New comics, graphic novels and merchandise available from Wednesday, 11 July 2018. 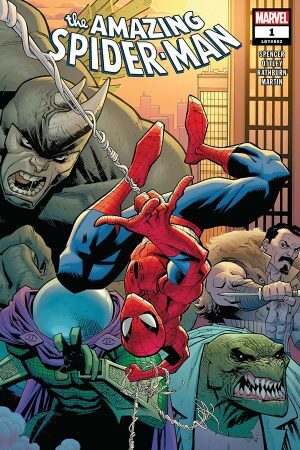 An alien invasion hits New York City and the only one who can stop it is…Spider-Man?! 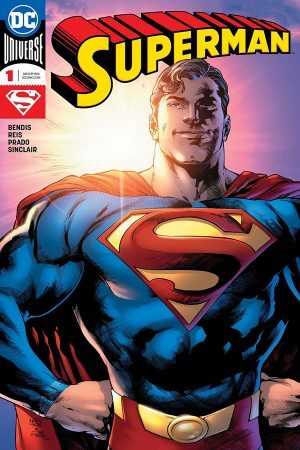 And if even that’s not enough, you’ll see a new roommate, new love interests – and a new villain! Jedidiah Jenkins is a farmer — but his cash crop isn’t corn or soy. Jed grows fast-healing, plug-and-play human organs. Lose a finger? Need a new liver? He’s got you covered. Unfortunately, strange produce isn’t the only thing Jed’s got buried. Deep in the soil of the Jenkins Family Farm, something dark has taken root, and it’s beginning to bloom. 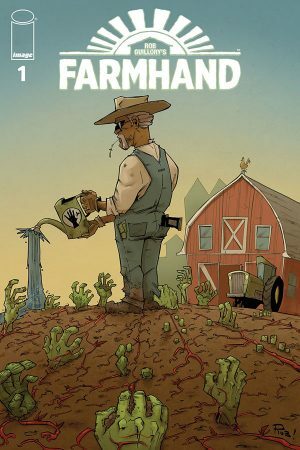 From Rob Guillory, Eisner-winning co-creator and artist of Image Comics’ Chew comes a new dark comedy about science gone sinister and agriculture gone apocalyptic. Nature is a Mother.